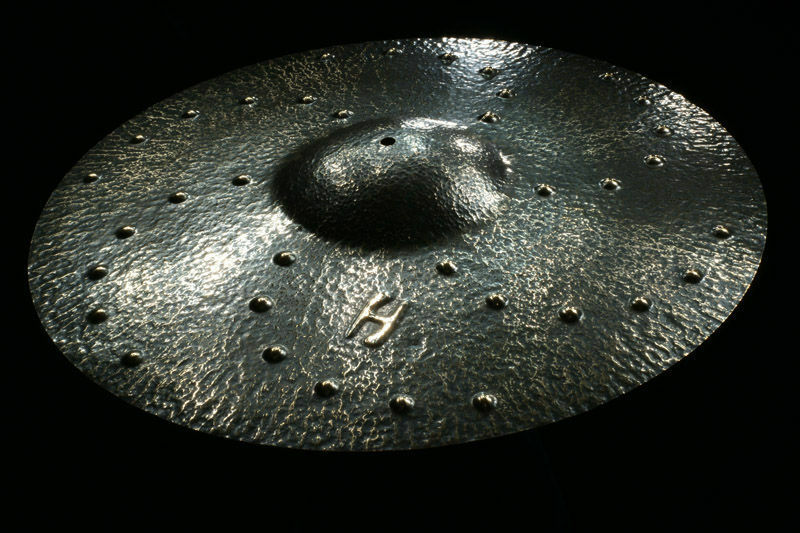 Whipcrash, Crash Cymbal from Hammerax. By starting out at the tip of your stick and raking back and forth, then moving gradually to the shank, the sound deepens and increases in loudness, the manufacturer says. The 18", 21" and 24" feature 10 microcups. The 24" Whipcrash Ultra features a total of 36 microcups to make one handed raking easy from any angle and increase volume. 4 year Limited Warranty. No pricing info yet. 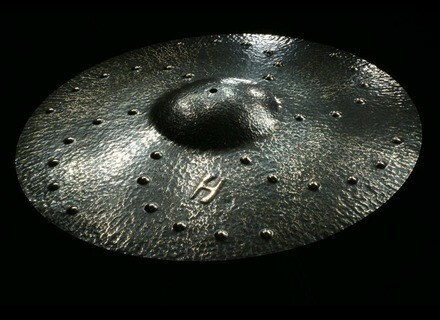 For more information, check out www.hammerax.com/whipcrash.htm. Sabian Bar Chimes Collection Sabian has introduced Bar Chimes to its selection of percussion instruments. Roland TD-4SX Roland announced general availability of the V-Drums V-Compact Series TD-4SX, described as "the companion kit to the popular TD-4S" and "the most affordable all mesh head V-Drums kit to date." Brady Drums Spotted Gum Ply Drum Kit Chris Brady has supposedly developed a different sound than any of the company's "traditional" timbers offer, which is said to "provide a unique mix of warmth, attack, depth and projection."